I was reading the other day about someone talking about making a root beer float & the proper way to do it. As soon as I heard the word "Float" my mind instantly went back to childhood days. Good ole summer days where you would play outside... because that's what kids did then. Played outside. Where there were no video games to keep kids in front of the TV for hours on end with eyes darting back & forth, or fingers pushing buttons & little joysticks. No, our video games took about 30 minutes to hook up to the TV & then it was just two sticks on either side of the screen & a bouncing ball in between. & it was fun! But root beer floats wasn't our thing. In our home... it was all about the Big Red Floats. Ice cream with all that red sugary liquid on top of it. It was even pretty - turning different shades of pink. I even had a wax candle that was in a sundae cup like you would find in a ice cream store that was the same colors as the Big Red Float... even complete with a wax cherry on top. & when I think of food when I was little, I always think of Friday nights. That was payday in our home & that meant we would usually eat out. 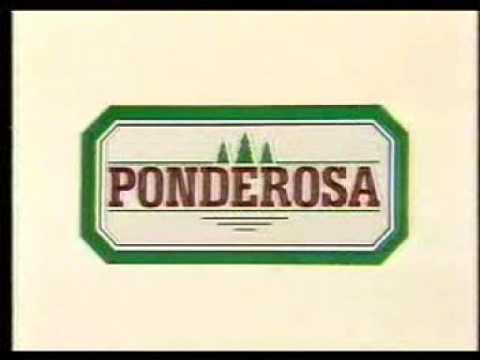 We'd stop by the bank & then drive down the road to the Ponderosa. That's sad when you can remember salad bars being put into restaurants. & at the time, it was a one trip thing. There was no "going back" to get another plate. That was another few years down the road. It was such a good treat & I remember going with my parents & feeling like we were the luckiest family in the world to be able to eat there. My mom always did a lot of cooking when I was growing up too. That sounds so early to me now, but it was just in time for my dad to get home from work & he would take his shower, get cleaned up & we'd sit down & eat together. All the good meals mom made.... meatloaf, lasagna, pot roast in the pot that would whistle when steam would come out of it. It's a good thing I turned into a vegetarian later in life or I'd starve in our home. Another big treat in our house was when mom would make hand breaded oysters. I loved it so much... even though I would never eat an oyster to save my life. I was all about the breading. I'd dip that cracker goodness in ketchup & chomp down until I got to the oyster & then I'd pass that onto one of my parents ... & then keep eating more of that breading. See... my love of carbs has gone far back into life. The one food that I always wanted as a child but was never allowed? 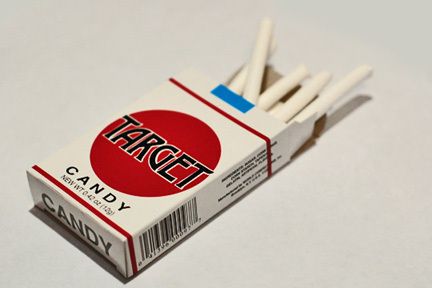 Candy cigarettes. I always loved the taste of them. A peppermint sort of taste. But my mother would never NEVER allow my brother & I to even get near them because she said she didn't want to make smoking a 'play thing' or a joke... & she didn't want us to ever think it was a cool thing to even play like we were smoking. Neither me nor my brother smoke... I never have even tried it in my life. I guess I owe it to never being able to have candy cigarettes.. maybe? Oh man... childhood was good times... my childhood belly would agree with me. What was some of your favorite foods as a child? Was your mom or dad a good cook? Were you allowed candy cigarettes? haha! I can NOT believe the things I used to eat as a kid... for me, the memories take me back to the days of LITTLE DEBBIE! I used to love going to A & W Drive-in for burger and fries as a kid. My mom was a good Southern cook...and we'd eat every day at 5 PM sharp when my dad got home from work. Yep...I was allowed candy cigarettes and gum cigars. Both of my parents smoked when I was growing up (later quit, thank goodness! )...so that's probably why it was no big deal. we didn't have a lot of these things, obviously! but we did have the cigarette thingys, they were called 'fags' (because thats a slang term for cigarettes there, not sure if it is here, it's not for any other reason!) but then they changed the name to 'fads' when i was older. we totally faked smoked lol. i don't smoke now, never have so i guess i was okay! 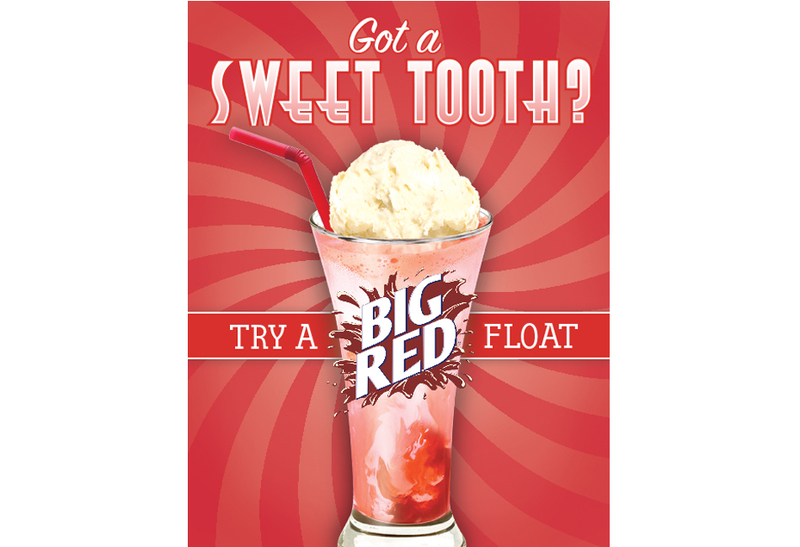 I was never a fan of root beer and never heard of a big red float but this post makes me long for childhood again. I grew up on a farm with about 20 acres and being just me and my older sister until I was in middle school, we never had video games. We spent our days playing in the creek or the pond or jumping on hay bales. I want my children to have the same! I've never heard of Big Red. I loved the idea of a rootbeer float, but they always made me a little sick. I clearly remember leaving a slumber party early thanks to a rootbeer float. We ate out one Sunday a month after church. Such a treat, because people didn't eat out four times a week like they do now : ) We'd go somewhere like Perkins or maybe Bonanza (like Ponderosa) or a cafeteria called The Hot Shoppe. My sister and I liked that best because we could get jello cubes in the fancy glasses. 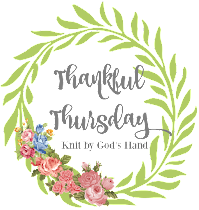 It was definitely the little things! There is still a place called Golden Corral which I think is like the old steak houses. The idea of eating in one gives me the heebie jeebies. Shiver. I love a steak, but not so much that I'd eat in a Golden Corral-ha! the good ole days! we would be gone till dark roaming the neighborhood with no way to find us. no way i'd dream of letting kids do that now. i was allowed candy and bubble gum cigs, but never tried real smoking. i can't stand smoking!